Home Whatsapp Use Multiple WhatsApp Account In One Phone. 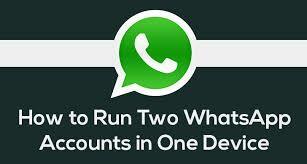 How to use multiple WhatsApp account in one phone or device is the topic which we'll gonna cover up in today's post. So if you wanna know how you how to use two whatsapp account in one phone then read this post carefully. As we all know the importance of WhatsApp and why we use it and blaa blaa, So I don't think its necessary it discuss about whatsapp features or advantages like any other sites. This really takes or wastes our lots of time. I'm sure you were thinking about rooting your phone but don't worry about it because I'm giving you the method from which which your can use multiple whatsapp accounts without root. You may also like - How to hide Whatsapp Photos And Videos From Gallery. You may also like - How to Disable Whatsapp 'Blue Ticks' On iphone And Android. Step 1 :- First of all simply download and install this GBwhatsapp on your phone ( No need to uninstall your original whatsapp). 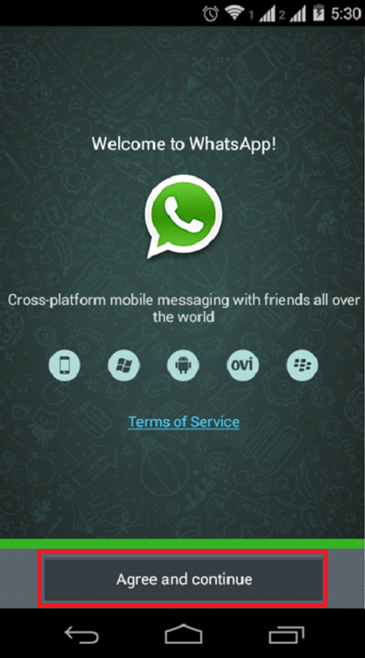 Step 2 :- Once you installed this GBwhatsapp it will ask you to accept terms and conditions, so just click on "agree and continue". Step 3 :- Now after this step GBwhatsapp will ask you to enter your mobile number then just enter your mobile number which you wanna use as a secondary whatsapp account. 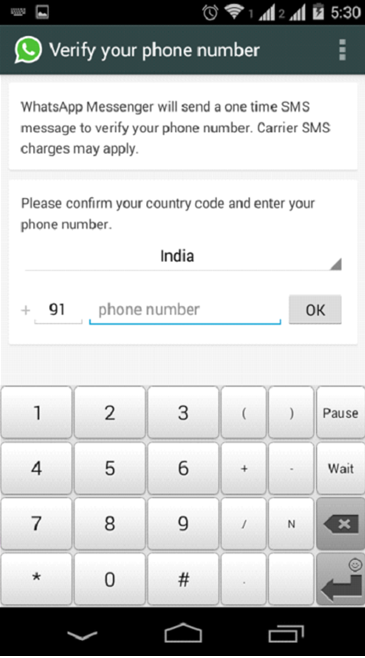 Step 4 :- Now it will ask you to enter verification code enter it ( if you have that number in your phone then it will automatically verify it otherwise just check verification code on that number) . 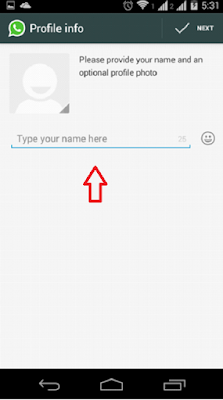 You will also like this "how to set whatsapp profile picture without cropping". 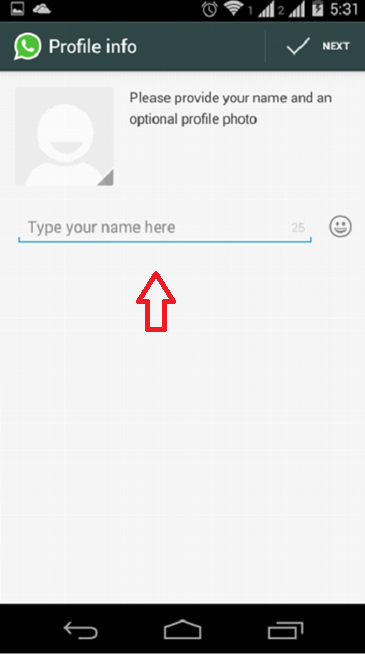 You may also like - Send Blank Messages On Whatsapp (Step By Step). Step 5 :- Now just fill your name and profile picture and click on "next". 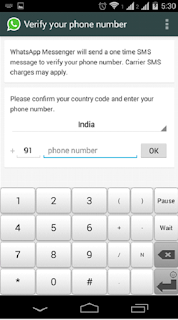 Step 6 :- Now you will see your new whatsapp account with new number. Juat click on "continue". Now on your homepage you can see two whatsapp icons, one is Whatsapp (which you was already using) and second is GBwhastapp (which you installed now), both whatsapp use to different numbers. So now you have successfully learned how to use multiple whatsapp account in one phone.